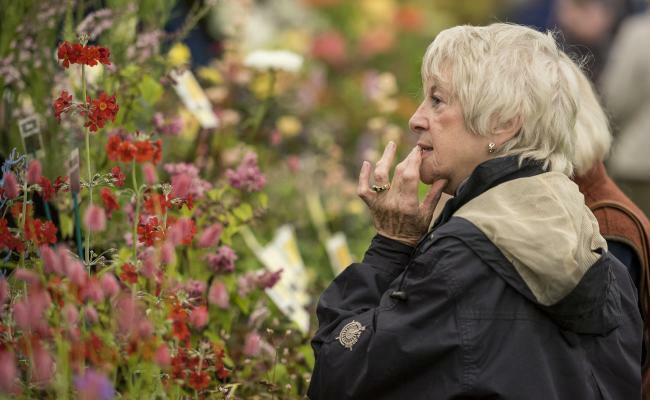 The Blenheim Palace Flower show is back for its 6th year. 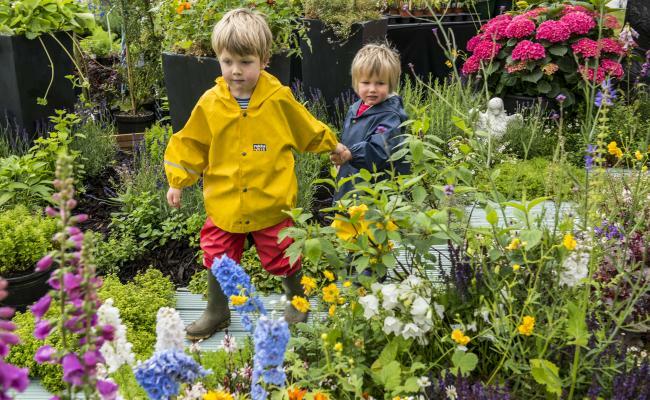 Visit the palace this weekend in the Grand Floral Marquee to celebrate all things gardening, home and lifestyle. 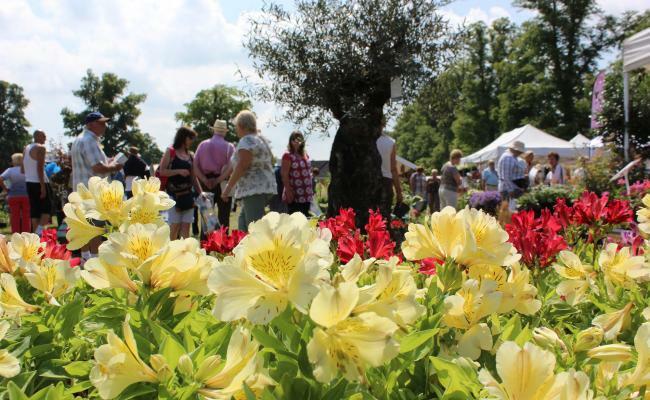 Take a stroll around the beautiful Palace Formal Gardens, explore the show gardens and the shopping village, listen to talks led by professionals and find stunning pieces by local and international artists in the Floral Art Marquee. You will require a Park and Gardens ticket or a valid Annual Pass to attend this event. Book your tickets here; please ensure to specify the date of your visit.